Do you ever wonder what will happen if you got sick and couldn’t take care of your bonsai? What will happen to your collection when you die? What will your family do? What can they do? To answer these questions, BSOP has formed the Heritage Program. This Program will assist with the care or sale of bonsai at risk due to an unforeseen emergency, illness or death. The program is designed to satisfy a variety of needs and desires. The owner of the collection (or their designated representative) is in total control. 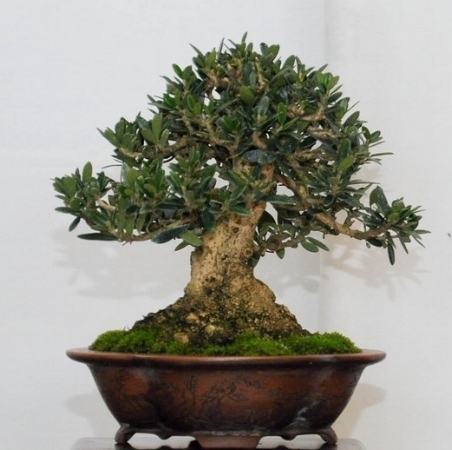 The Heritage Program will provide a range of services, from short term temporary tree care, to assisting with pricing for sale of the collection by the family, to the ultimate solution where the Program would remove the trees and arrange for their disposition to other BSOP members by auction. There is no cost for BSOP members who take advantage of the Heritage Program and only a small cost to non-members. This Program is administered by BSOP, and occasionally members may be called upon to assist in care or distribution of trees whose owners have become ill. Please review the full BSOP Heritage Program Guidelines, Organization and Policies (link below). If you have any questions, contact Steve Leaming: email (phone 503-750-4552).